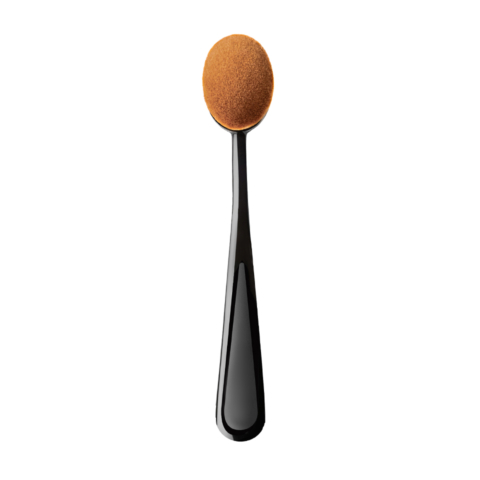 This innovative brush is perfect to apply powder over the face. 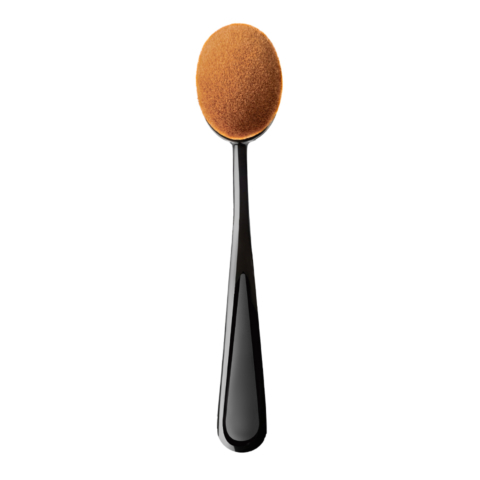 Specially profiled, ideal for the make-up finishing. 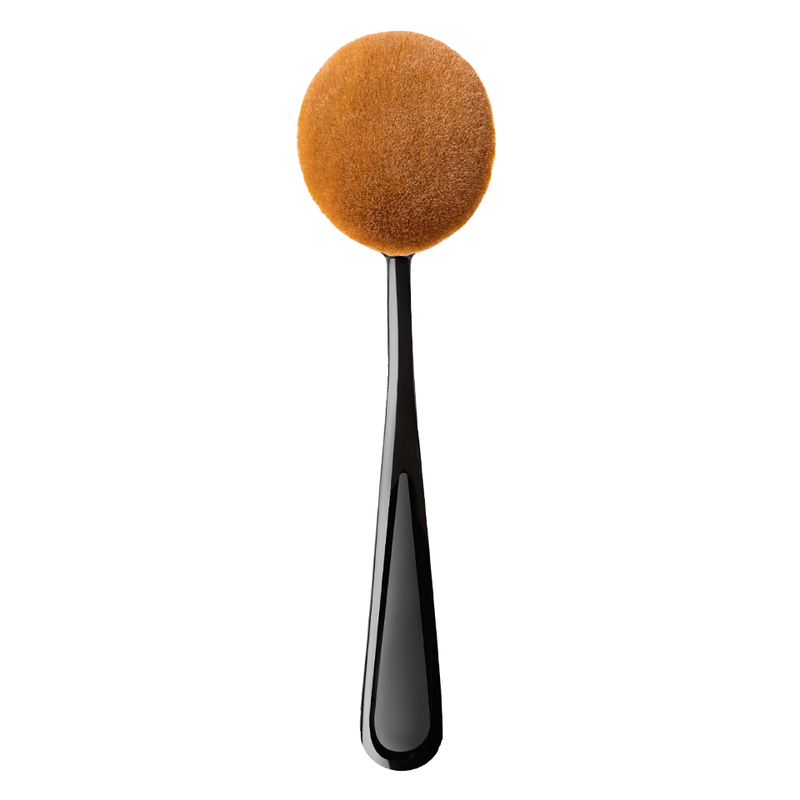 This brush is suitable for applying any kind of powder such as loose, pressed, bronzing, mineral or shimmering ones. How to use it: Apply a little bit of powder and gently spread it over the face and the neckline. How to clean: Use brush cleansing liquid or warm water with a mild shampoo or liquid soap. 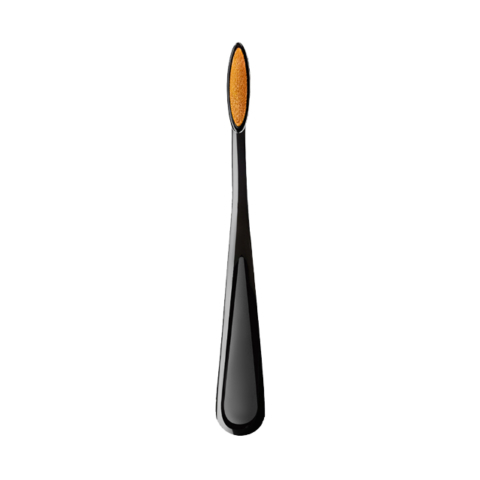 Wash the brush, avoiding soaking the brush handle, and then lay it flat on a towel and allow to dry.